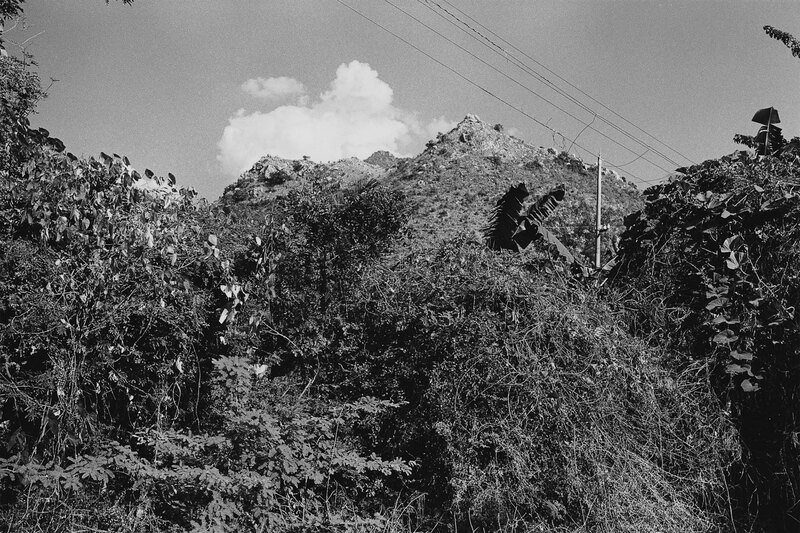 Ditmar Bollaert, Belgian photographer and artist, has been similarly transfixed by endeavouring to distil the essence of a beloved embodiment of manifested phenomena—the Hindu god, Siva, himself no less—in an exquisitely beautiful series of 108 black and white photographs of the Holy Hill at Tiruvannamalai, India. 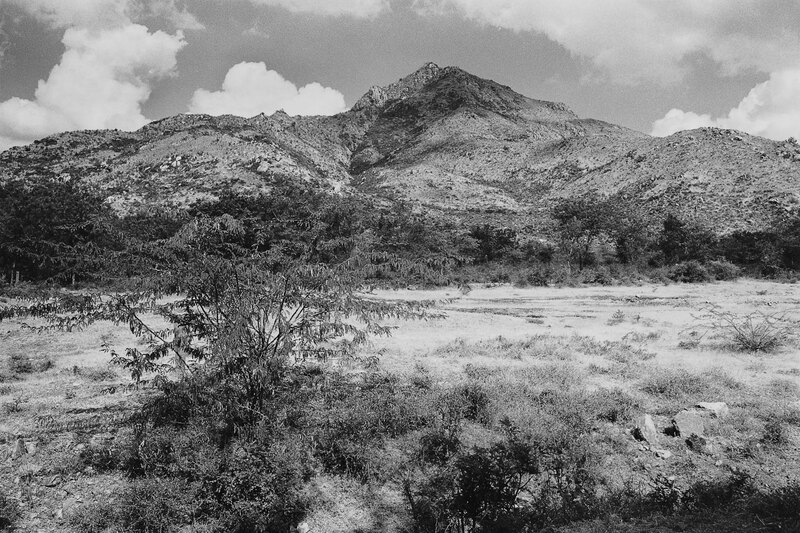 From the time of the Rig Veda, seekers have been drawn to the magnetic power of Arunachala, making the 14-kilometre circumambulation called Giri Pradakshina: “Pradakshina” means the act of walking around any holy place in a clockwise direction; “Giri” means hill. Undoubtedly the most esteemed devotee of the mountain was Bhagavan Sri Ramana Maharshi, who was drawn to its alluring force even as a young boy when the sound of its name evoked a deep longing for something mysterious and magical. Such was his devotion that he composed Five Hymns to Arunachala, including the Marital Garland of Letters, 108 verses in praise and obeisance to the Holy Hill. 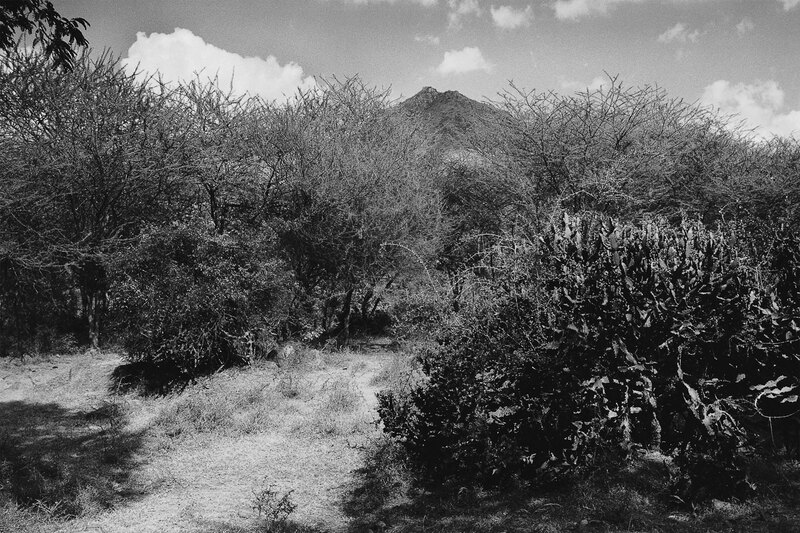 Ditmar Bollaert has artfully presented each verse of the Marital Garland, in English and Tamil, with a portrait of Arunachala taken at various locations along the Pradakshina path. The impact of sacred verse counterpointed with sublime photography effectively renders Arunachala Pradakshina a work of scripture, its divine essence pouring from every page making the unknown known, and thus awakening within our hearts intoxicated reverence and humble awe. 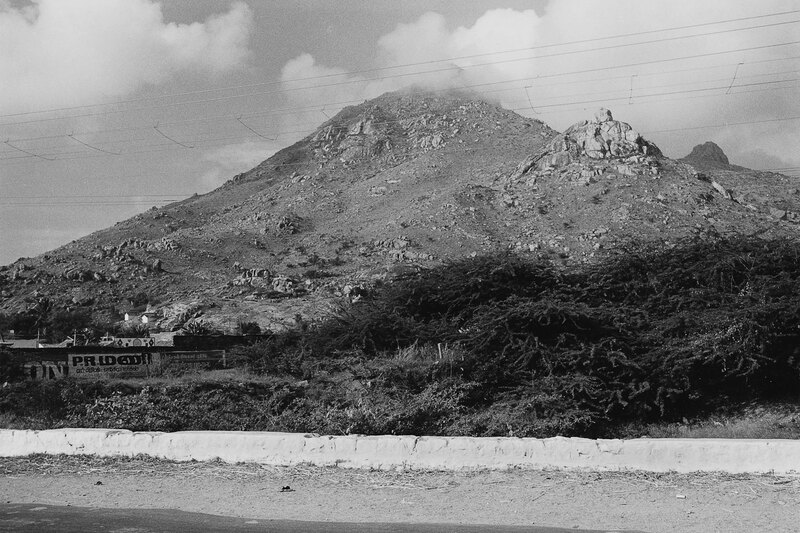 Worthy of the bridegroom: Arunachala! 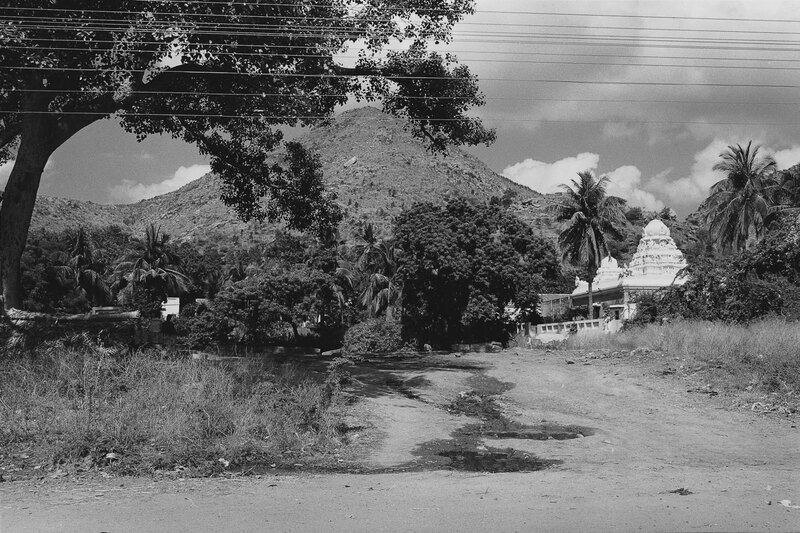 O Arunachala, you root out the ego of those who think of you at heart. 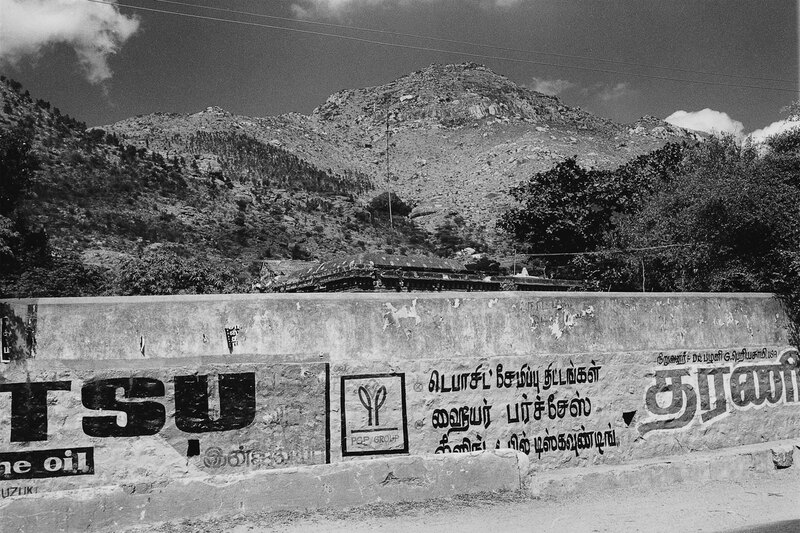 O Arunachala, may I and you, like Azhagu and Sundara become one and be indivisible! 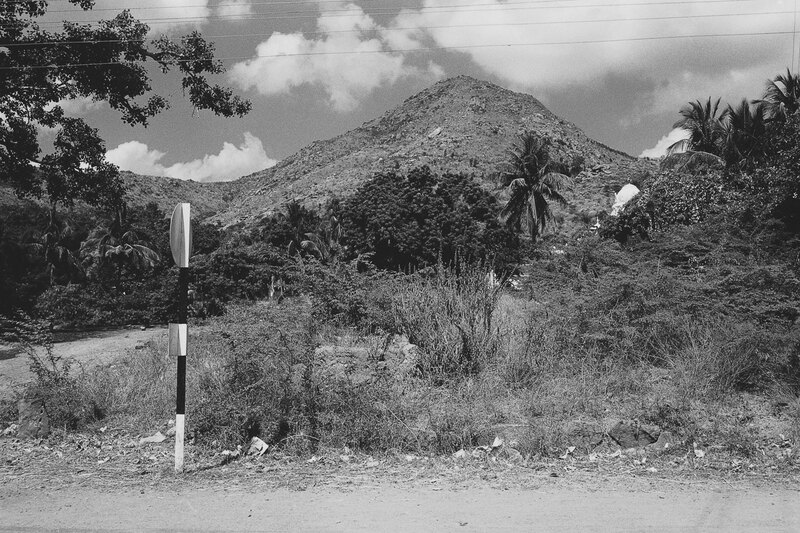 You are the one without a second, the sole, real being, O Arunachala. Who can hide from you or hide from you and come in here? 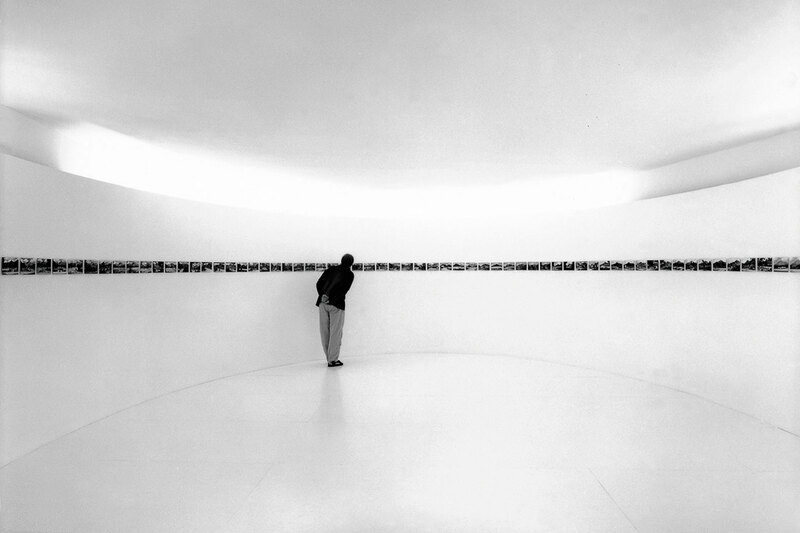 If strangers come in, it is with your knowledge. All this is but your jugglery. Arunachala, O moon of Grace, with your rays as with cool fingers, touch my heart and open the nectar mouth within. 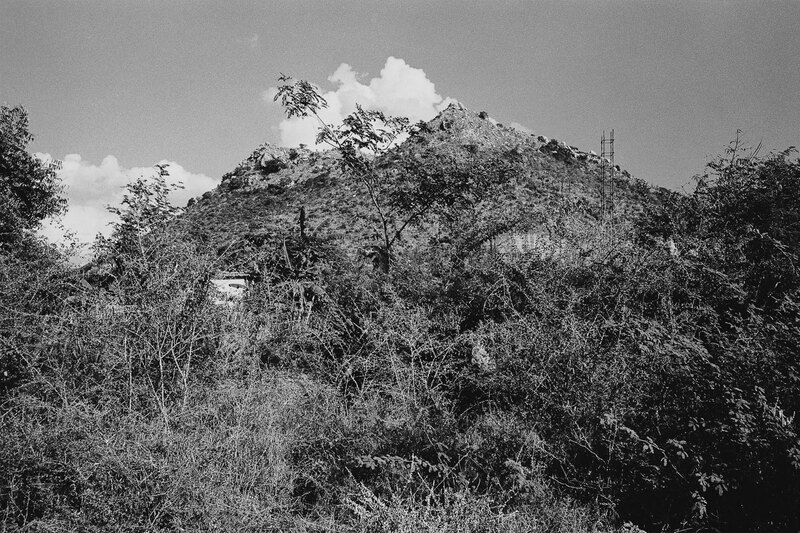 Remove this cloth, expose me naked and then clothe me with your loving Grace, O Arunachala. 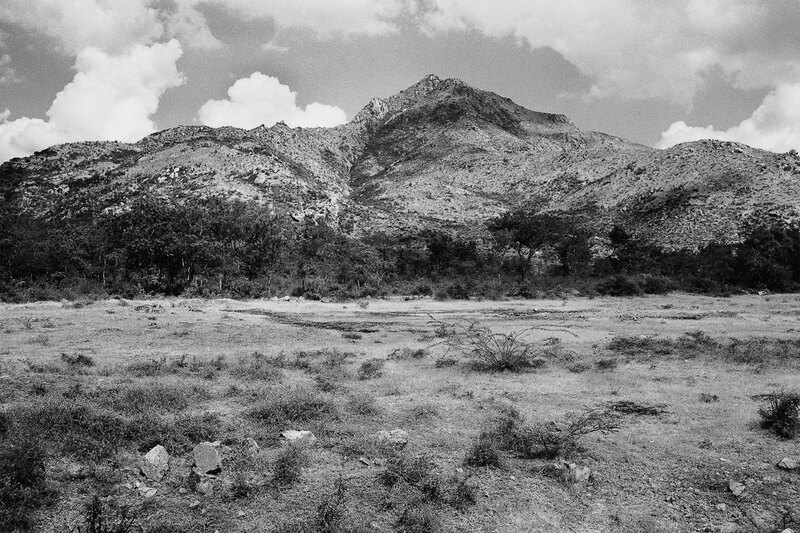 Unless you join me, O Arunachala, this body will melt away in a river of tears and I shall die. 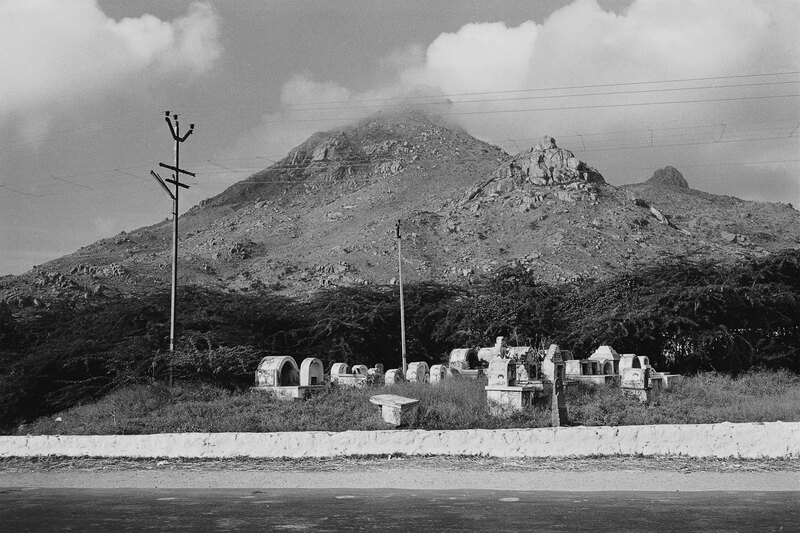 If you say ‘Fie’ and scorn me, O Arunachala, my past deeds will torture me and where is there hope of life for me? Painlessly, you have bartered yourself for me. 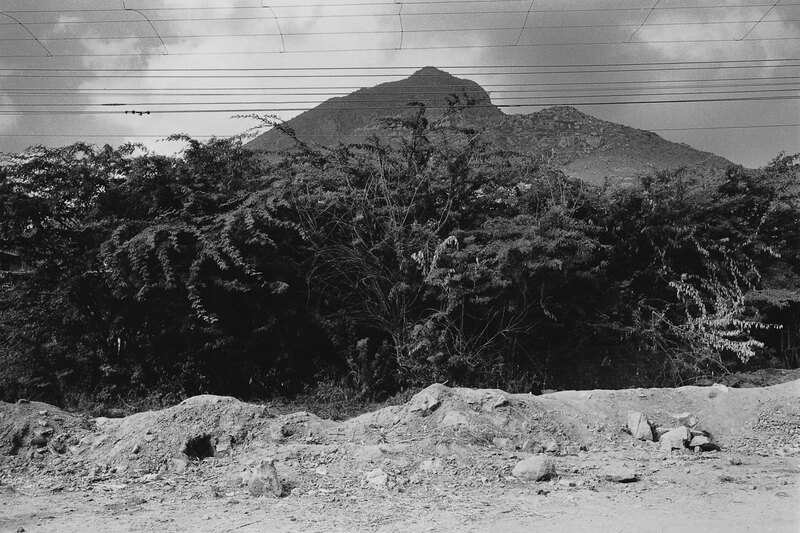 You have been death to me, O Arunachala. Look at me! Think of me! Touch me! Make me fit! Ripen me! Then be my master, govern me, O Arunachala! In the body’s inner chamber, on the flower-soft bed of mind, let us merge in one true being, O Arunachala. How is it that by more and more of union with the poor and humble, you have become more and more noble and famous? 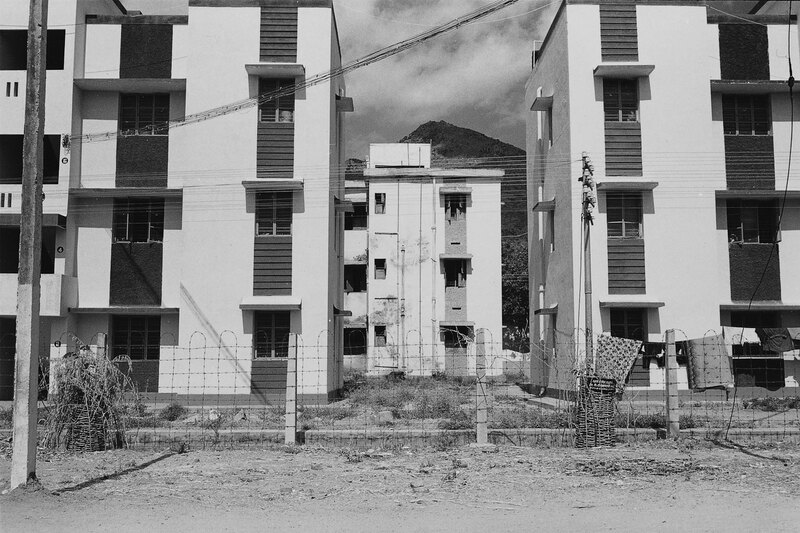 Standing silent like a stone, unblossoming, Is this true mouna, O Arunachala? 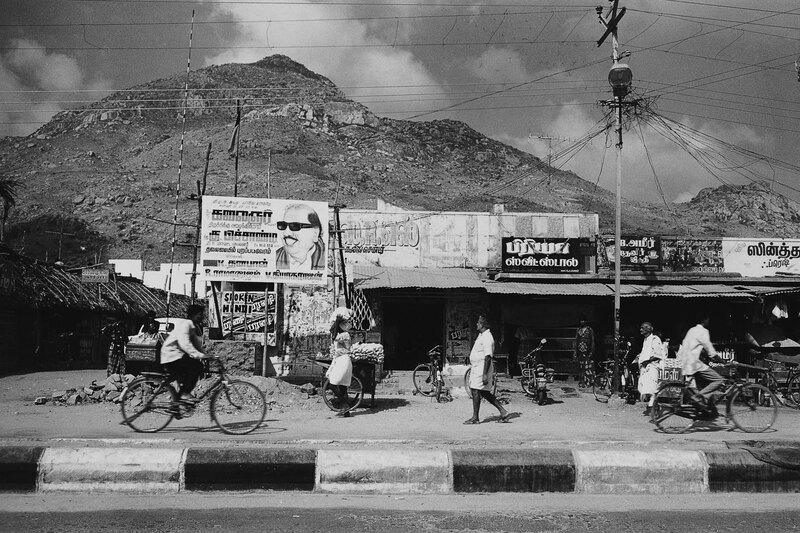 Who was it that thrust mud into my mouth and deprived me of my livelihood, O Arunachala? Place your hand on my head as a sign of blessing. Make and keep me as your subject. 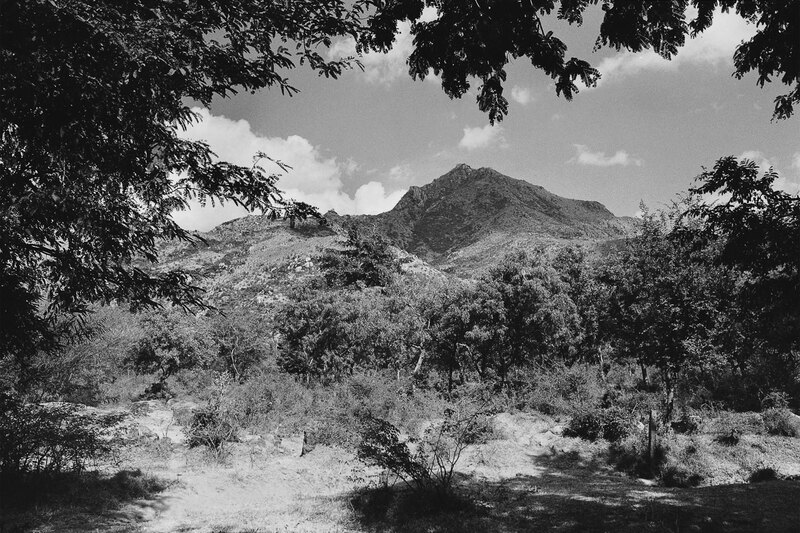 Do not abandon me, O Arunachala.